Telecom tower company Bharti Infratel on Friday reported a 25 per cent jump in net profit to Rs 579 crore for the September quarter as operators quickened 3G and 4G rollouts. The tower unit of Bharti Airtel had reported a net profit of Rs 465 crore for the same period last fiscal, it said in a statement. Total revenue of the company increased 4 per cent to Rs 3,038 crore for the reported period compared with Rs 2,930 crore a year ago. "Mobile data are going to be a key pillar of growth for the Indian telecom industry. We are already witnessing clear signs of accelerated 3G and 4G rollouts by the operators, with a multi-fold increase in such installations compared with last year," Bharti Infratel Chairman Akhil Gupta said. He added that the sector is also seeing increased focus on quality of service and possible utilisation of unused spectrum. 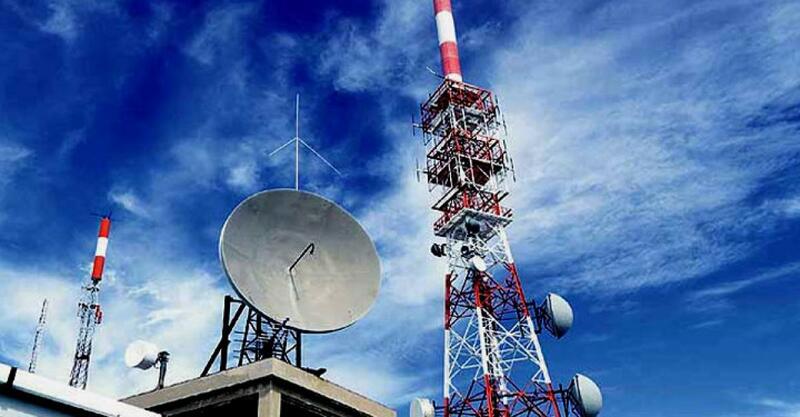 "These trends are positive for tower companies and we are fully geared to meet the resultant additional requirements of the telecom industry," Gupta said. The tower strength of the company stood at 87,184 at the end of September 30 with average sharing factor of 2.15. Its shares were down over 2 per cent in noon trade.